Hudson Yards is a 28-acre area located on Manhattan's West Side and is a mix of retail, office space and a residential area. Hudson Yards is the complete opposite of a “retail apocalypse,” considering the $25 billion poured into the project. Retailers, from the likes of Neiman Marcus to digitally native brands like men’s basics direct-to-consumer brand Mack Weldon, arrived at Hudson Yards ready to reach and chat with whoever ends up coming to the area. 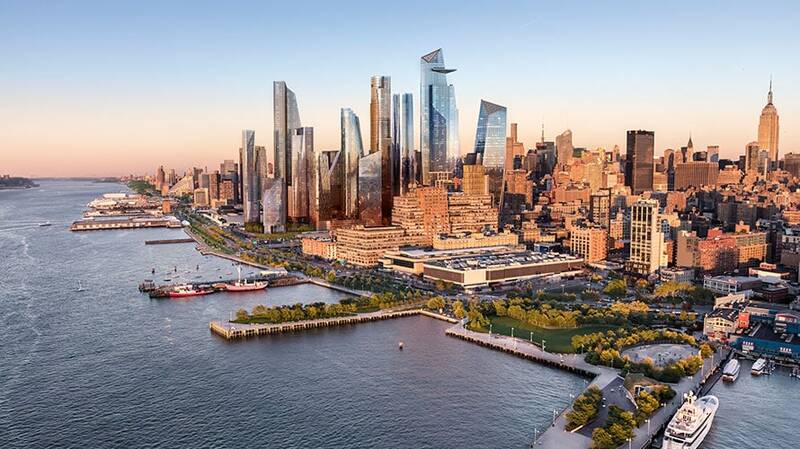 Business Insider called the 28-acre Hudson Yards the country’s “most expensive real estate development.” The project has included rezoning, a train line extension and a 150-foot walkable structure called the Vessel. On Friday, a glorified seven-story mall opened where retail’s the word. It’s still hard to tell who exactly will make the trek over to Hudson Yards to shop at stores like Sephora, Madewell or Kate Spade, but brands like Mack Weldon and 3den are betting on it. “It really has this concentration of many demographics before you even start looking elsewhere and that was really attractive to us,” said Ben Silver, founder and CEO of 3den, a co-working space that offers showers, private phone booths and nap pods. 3den’s spot in Hudson Yards is one of 40 Silver hopes to open in New York. He said his idea is to give people a central place that combines the “dysfunctional elements” of a coffee shop and gym. To use the space, customers can download an app, sign up and see what’s available first—before paying $6 for every 30 minutes. As part of the Hudson Yards opening, the company is also offering an exclusive membership to residents and tenants in the area. Silver said the price is slightly dependent on how many people sign from each building, but it’ll be $100 or less per month. Since it’s the company’s first retail outpost, Silver said, one key performance indicator he’ll measure is the retention rate, especially beyond the hoopla around Hudson Yards’ opening. The space itself is Instagram gold, with a 15-foot tree in the area and beautiful views of the surrounding area, all tailored for visitors to take photos and share away on social. 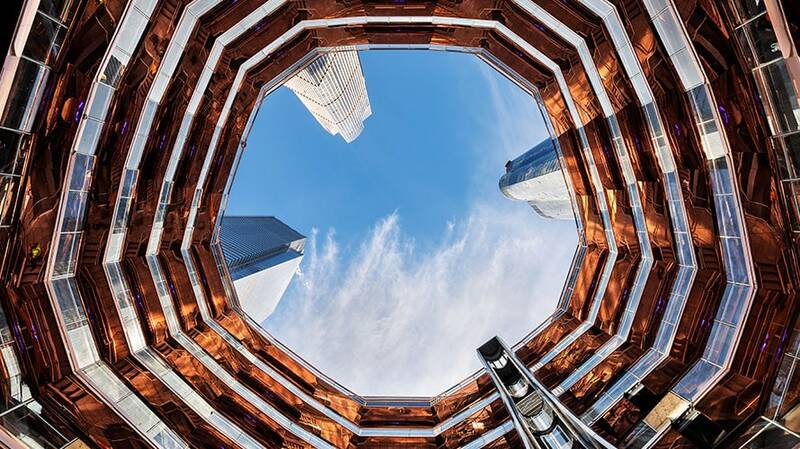 The Vessel, a Hudson Yards centerpiece, lets visitors climb 150 feet up 80 landings and 2,500 steps. Brian Berger, founder and CEO of Mack Weldon, said his decision to use Hudson Yards to test retail came after executives spoke of it as being “experiential” and about “building an ecosystem.” Mack Weldon is located in an area dubbed the “Floor of Discovery,” where various DTC brands including M. Gemi, Dirty Lemon and Rhone can also be found. For this store, Mack Weldon is stocking about a third of its 75 total SKUs and come summer will introduce “endless aisle capability,” where customers can shop the entire collection—online and offline— in one transaction. Among the other KPIs Berger is going to measure are sales per square foot, sell through and revenue. His goal is for the store to be profitable, but he’s also hoping digital sales increase because of its physical presence, a phenomenon many DTC brands experience after bringing an online experience offline. To start reaching customers in the area, Mack Weldon gave residents of 55 Hudson Yards a box with a personalized card and a cashmere item. 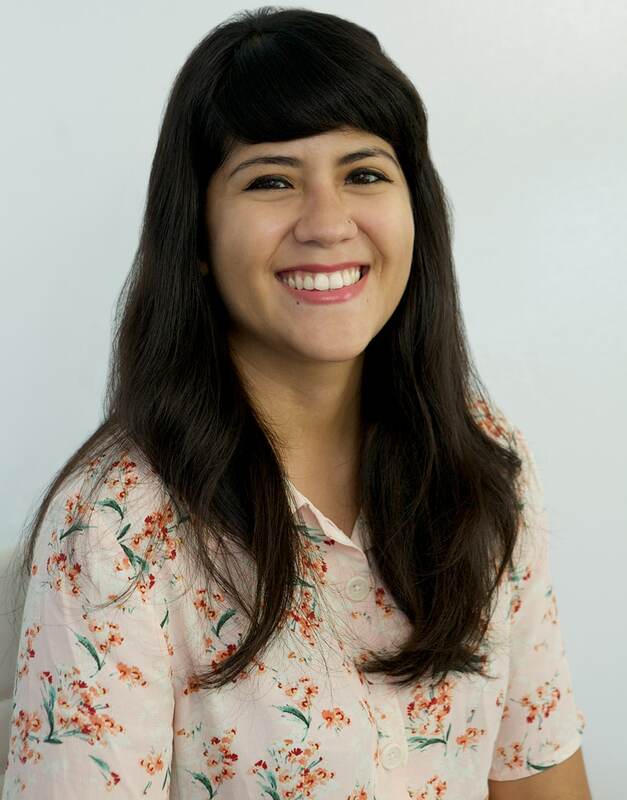 “This hyperlocal activation opportunity we’re going to have as being part of this ecosystem—we were able to do that in advance of our store opening and there’s lots more opportunities like that,” Berger said. But beyond the local activation possibilities, Berger said Hudson Yards is going above and beyond similar developments like Brookfield Place by opening up with a neighborhood feel that incorporates art into the public space.